Revenue Masters offers specialized Revenue Recovery for your Third-Party Liability, Motor Vehicle Accidents, Workers Compensation and Veterans Administration Claims. 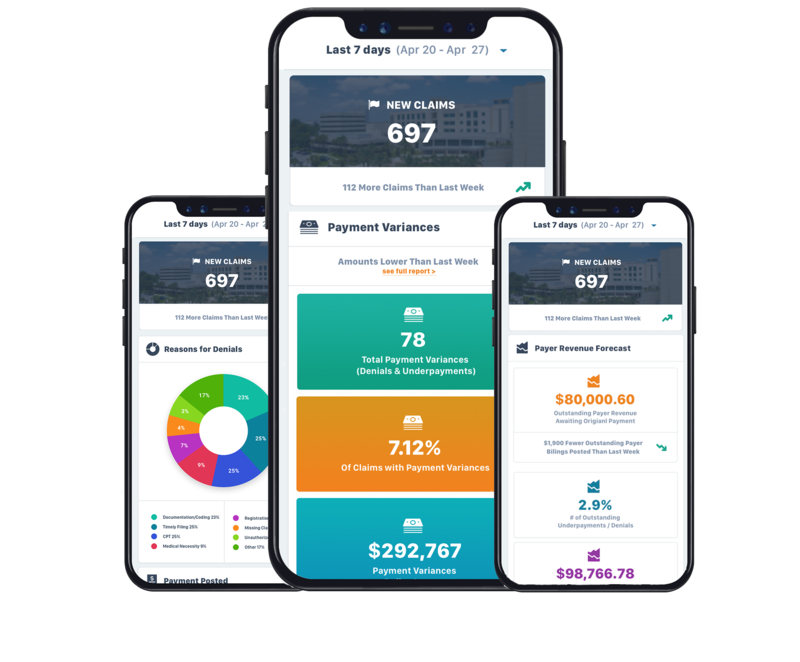 At Revenue Masters, we believe every provider deserves 100% collections, that includes collections from your Third-Party Liability, Motor Vehicle Accidents, Workers Compensation, Veterans Administration Claims and more. Our team of experts has over 30 years of experience in reimbursement. 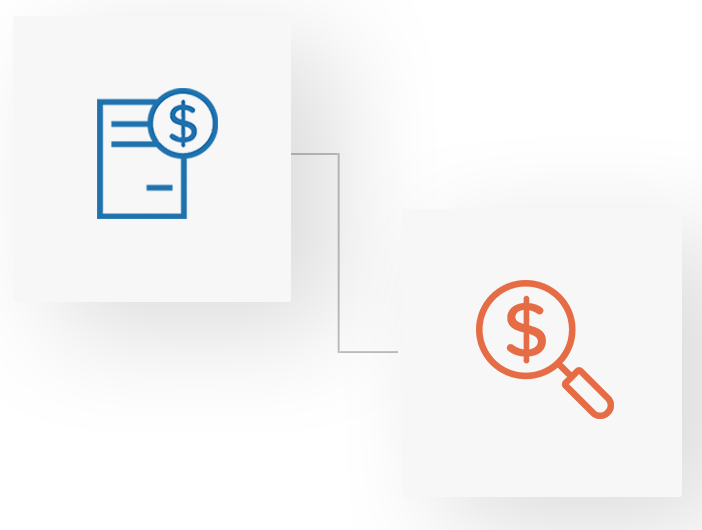 Our team combined with our powerful contract modeling and management technology gives our clients full transparency to our collections process, including a Quick charts dashboard for tracking your results. We start with the existing reimbursement rates and terms, then modeling proposed contract profiles for comparison using a “copy contract function". 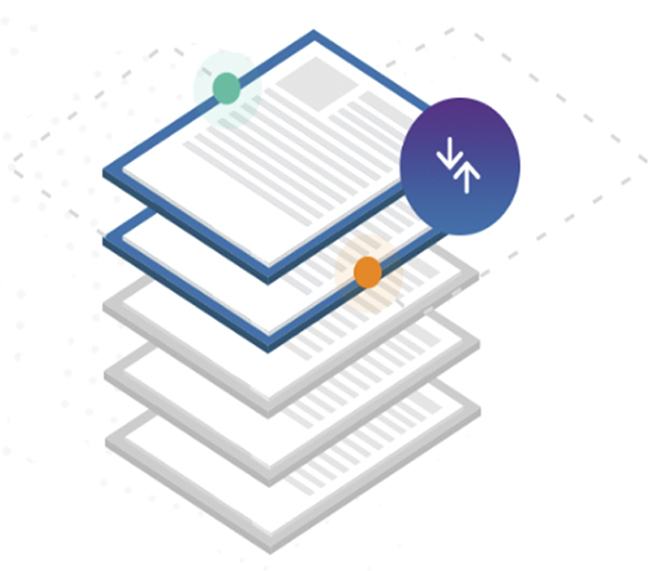 Our “copy contract function” tool allows users to easily create various modeling “what-if” scenarios - making it easy to compare and catch rate changes you may have otherwise missed. The system provides the ability to simulate inpatient, outpatient and physician terms to determine the full financial impact. 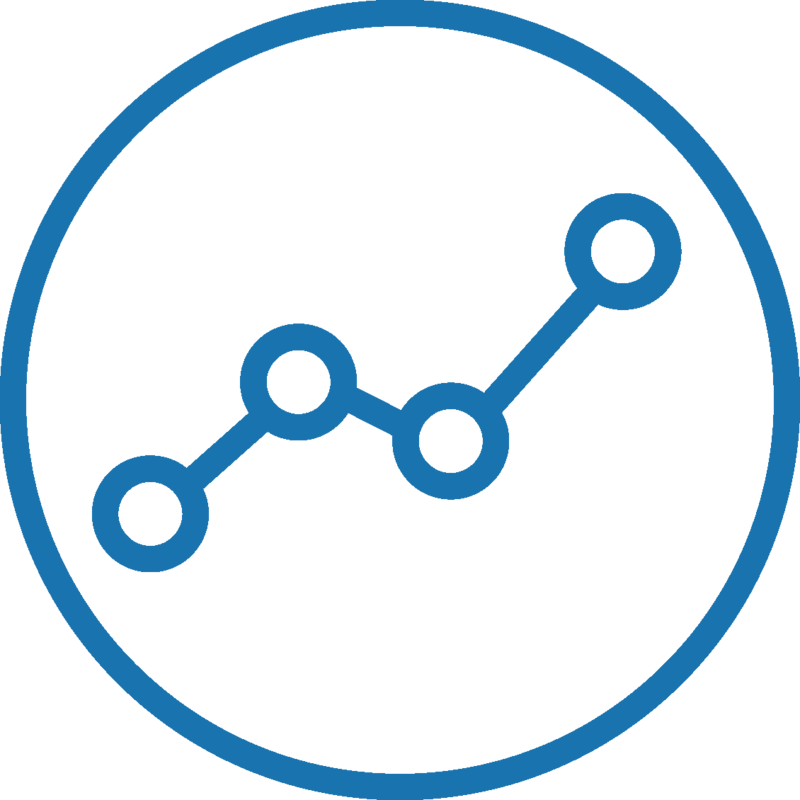 In addition, there is the ability to create user-defined historical modeling data sets using your claim history. They must understand the benefits requirements for auto and health insurance to ensure you can collect as much as possible. Staying on top of state-specific regulations and challenges. Have powerful contract modeling and management technology that will load TPL rates and identify expected payments. 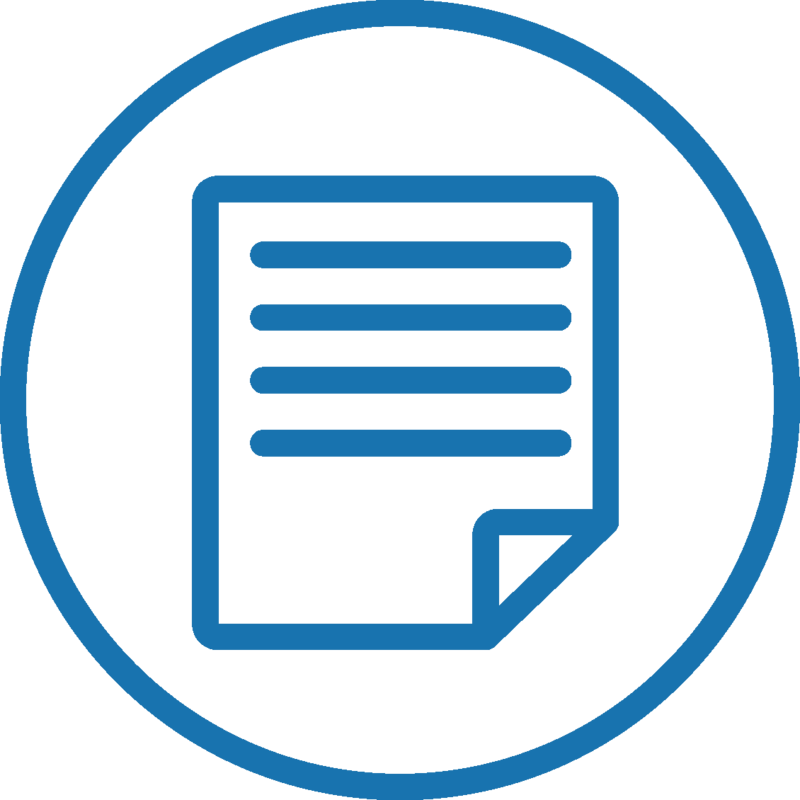 Powerful technology that can handle “paper” process claim submissions, including itemized bills, medical records, EOBs. 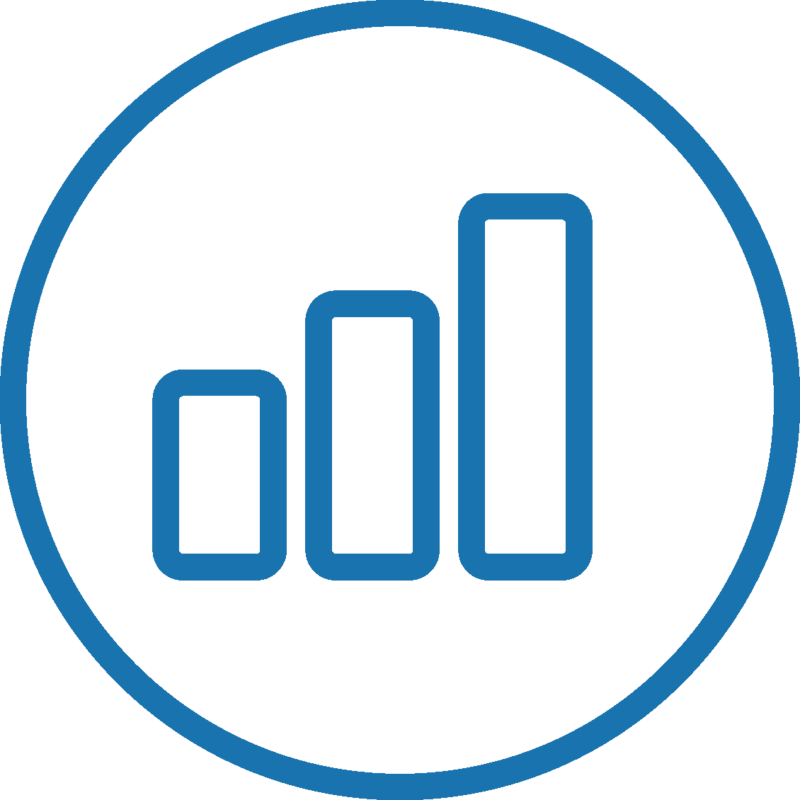 Revenue Masters uses a proprietary system for contact modeling to address the variation between payers, coverage amounts, and the way in which claims are adjudicated. Revenue Masters also includes your monthly and quarterly reports. We can help you increase your TPL payments through our denials management, payment auditing and appeals. Our contingency-based motor vehicle claims collections services have helped many healthcare providers increase recovery and net patient revenue. 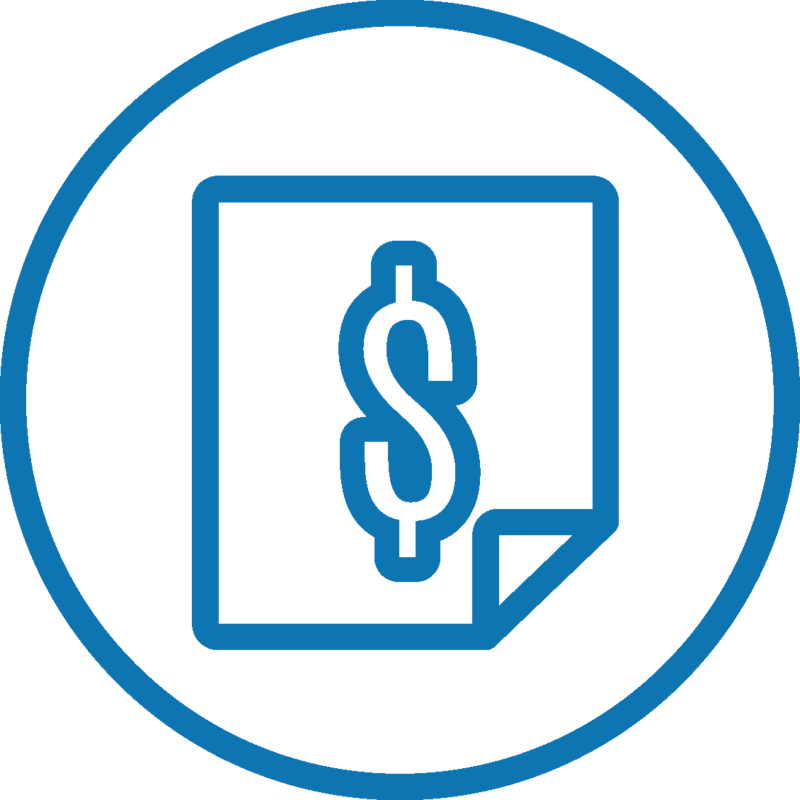 Revenue Masters identifies all payment sources, including the patient’s insurance policies, the responsible party’s automobile insurance policy, and other alternative sources. Small or large hospital revenue cycle teams usually don’t have the time for timely filing and review of all MVA settlements. Revenue Masters can help you manage your Motor Vehicle Claim collections and also offer you a contingency-fee based model. We have the expertise to maximize your reimbursement and give you the peace of mind you are increasing collections. ‌ Take direct electronic feeds of 837 files from providers and clearinghouse partners. ‌ Report to your specifications and notes to the Revenue Masters system. When you place new and aged Workers’ Compensation claims with Revenue Masters, we apply our advanced technology to calculate anticipated reimbursement for claims in states with complex fee schedules, allowing us to accurately identify and appeal underpaid claims. Most hospitals prioritize their time and resources on other higher claims, but don’t realize how much money they are losing from VA claims. Revenue Masters has the specialized revenue cycle management expertise needed to maximize VA reimbursements. We’re able to achieve satisfactory resolutions with our contract modeling and management software. Our method has a proven track record of preventing write-offs, increasing revenue, and improving our clients’ bottom line. Contact us today to learn more about our specialized revenue recovery services. Download Revenue Masters CvC — our mobile app for iOS and Android. Use CvC (Collected vs. Collectable) to monitor your team’s payer collections progress and see all of your quick charts 24/7. Monitor payer collection performance with an eye towards achieving 100 percent payer collectability.